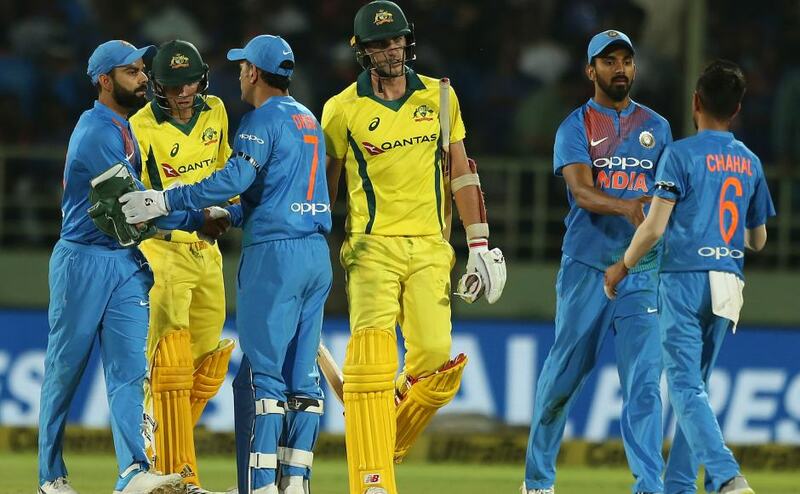 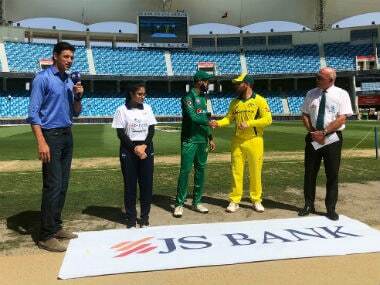 Australia captain Aaron Finch was not in good form even during the Australian summer and it has been continuing against India so far as he got out for a duck in the first ODI. 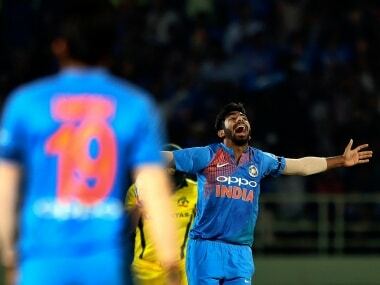 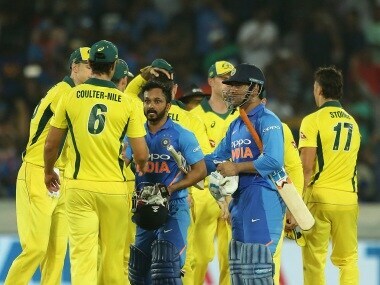 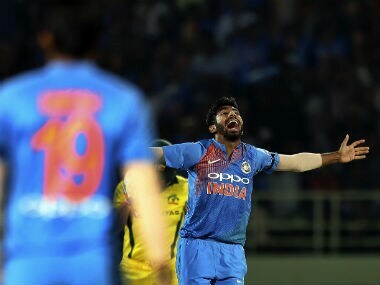 Chasing 237 for victory, India rode on an unbeaten 141-run stand between Jadhav and Mahendra Singh Dhoni, who made 59, to achieve the target in 48.2 overs and lead the five-match series 1-0. 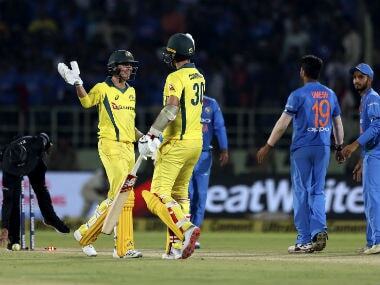 Check out the best photo highlights from the first T20I between India and Australia.